The “Study for a Garden of Earthly Delights, No. 9” video is one of a series of videos created in homage to Stan Brakhage’s The Garden of Earthly Delights, which was created in 1981 in dialog with The Garden of Earthly Delights triptych by Hieronymus Bosch. 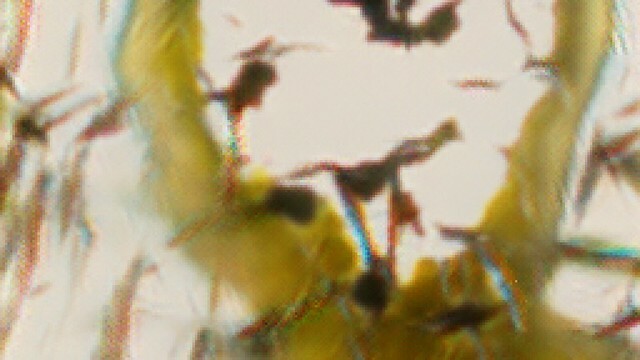 The first seven digital videos in the series were created with traditional video techniques and the lastest explore generating new images with generative adversarial networks. The next step will be to display these images and videos with custom real-time software to continuously vary the playback.